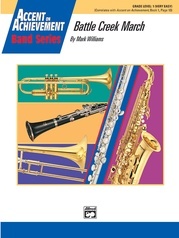 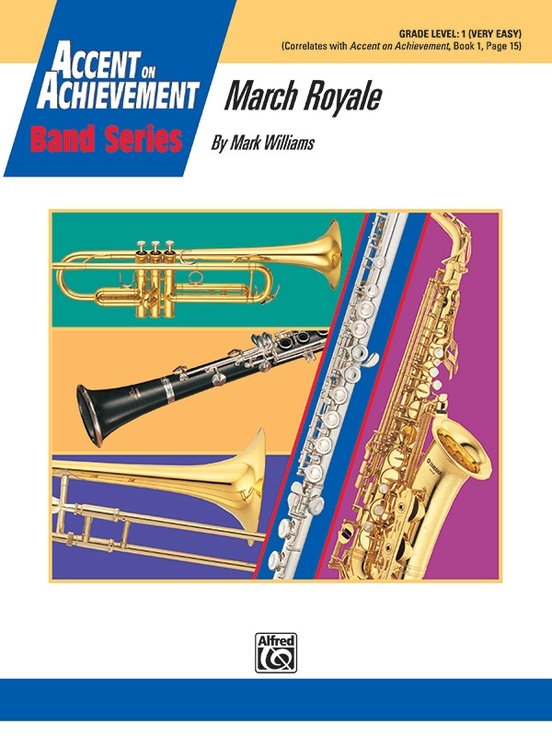 This stately march uses only the notes within one octave and the simplest of eighth note patterns to provide an excellent early concert experience for your beginning band. 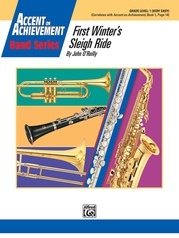 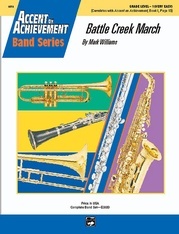 Correlated with Accent on Achievement, Book 1, page 15, this engaging work provides ample opportunity to practice contrasting forte and piano dynamics. This title is available in SmartMusic.